Poinciana Place is a 2,800m2, development in the heart of Tewantin on Queensland's Sunshine Coast. 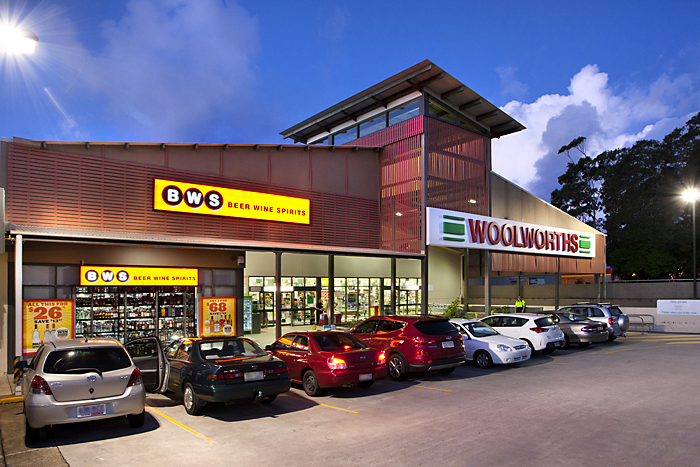 Woolworths Supermarket is the major tenant and provides Tewantin residents access to a full line supermarket. Poinciana Place opened in June 2006. Stockwell purchased the supermarket site in 2004 from Woolworths and recognised the need to incorporate specialty retail purchasing the adjoining site in 2005. The combined neighbourhood centre, including Woolworths and 10 specialty stores has now been open since 2006 and trades successfully. 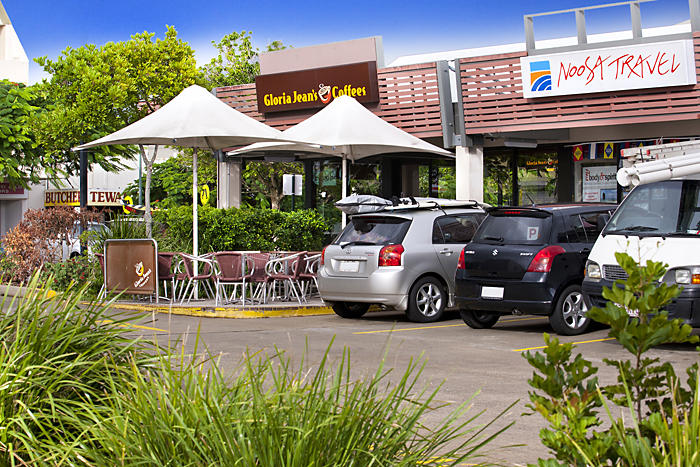 Poinciana Place provides 135 additional car parks in Tewantin, easing the existing parking problems for residents and visitors. Stockwell remains committed to the region and has contributed to the upgrade of surrounding streets with a contribution of $500,000 as part of the Noosa Council’s Road Infrastructure Charges Plan. 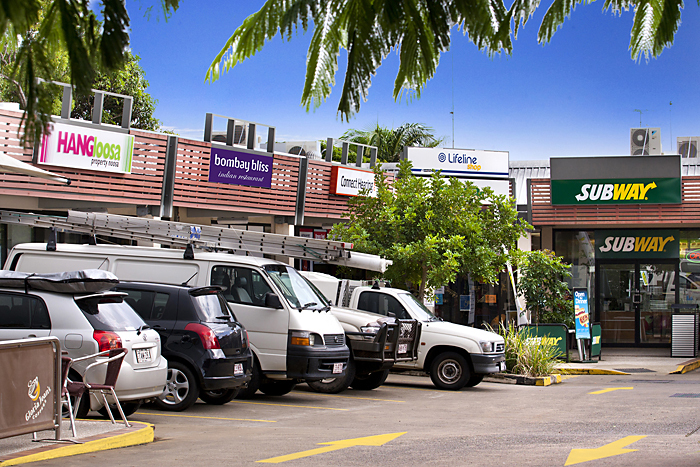 Melbourne's Zagame family bought Poinciana Place Shopping Centre from Stockwell Funds Management for $17.3 million on a record yield of 5.9 per cent for the Sunshine Coast.Poinciana Place was owned by the Poinciana Place Property Trust, a SFM managed fund prior to its sale in 2016.